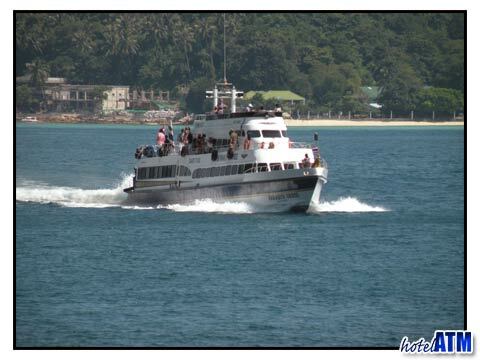 The Phi Phi Paradise 2000 Ferry leaves Phuket Rasada Pier every morning at 8.30am and returns from Phuket at 14.30. 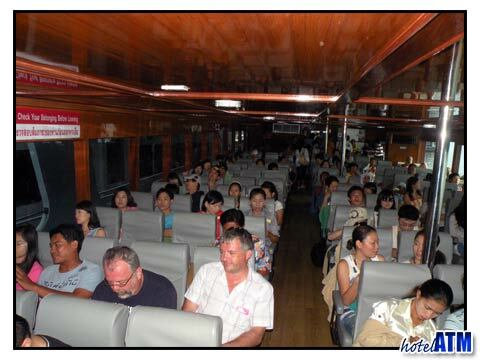 A mini bus will pick you up from your hotel, no matter where you are in Phuket and get you to the ferry terminal in time for your ferry. 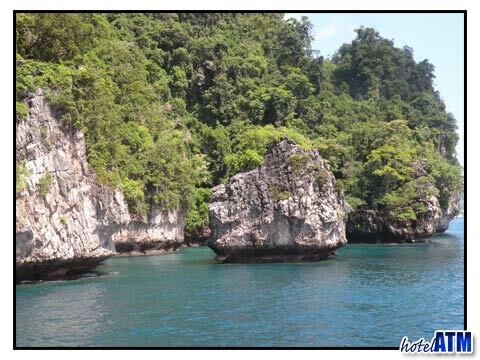 The journey out is nothing less than amazing as you pass some of Thailand more beautiful atolls and islands rocks on the way out to Phi Phi. 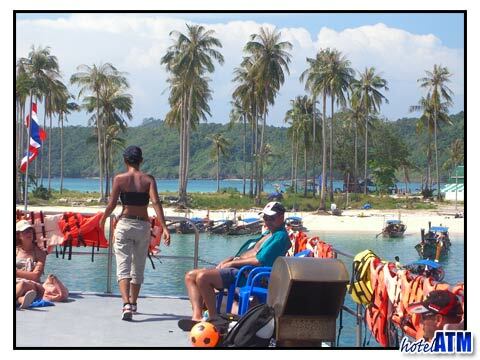 As you approach Phi Phi Don and Phi Phi Ley you realize what all the fuss is about. 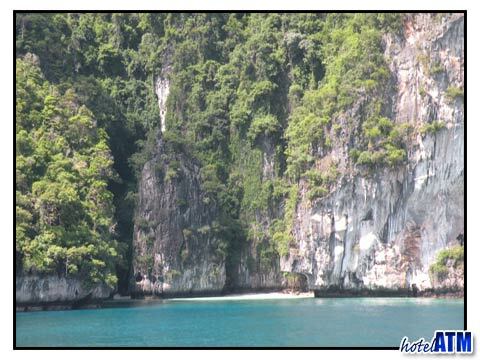 The sheer cliffs of this island look formidable. 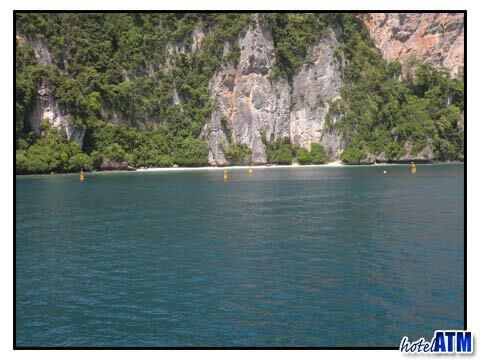 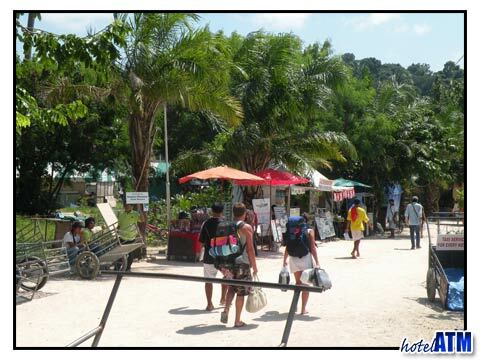 As you round the southern tip of Phi Phi Don the beaches appear and within 10 minutes your journey ,'one way' is done. 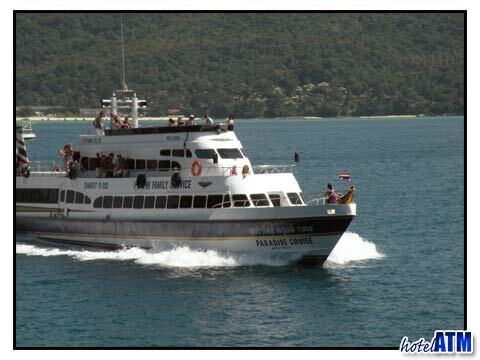 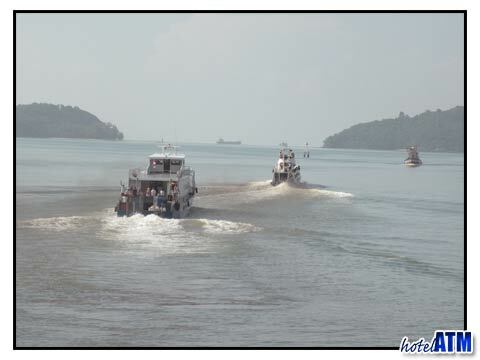 One of the key ferry boats from Phuket to Phi Phi Island is the direct service of the Paradise 2000. 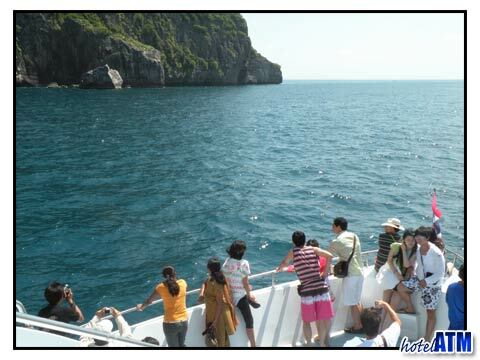 Running from Rasada pier every day this ferry service has made a big impression on the local people of Phi Phi Island as of 2002.